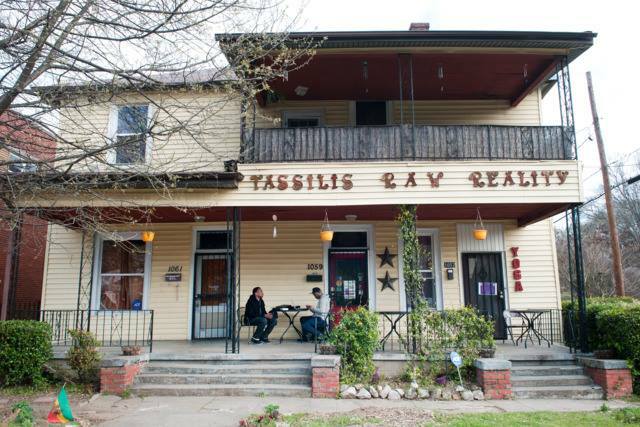 Tassili’s Raw Reality is a fast, casual restaurant located in Atlanta, Georgia. 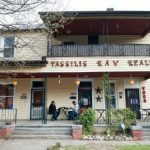 We specialize in raw vegan cuisine inspired by Tassili’s international palate. 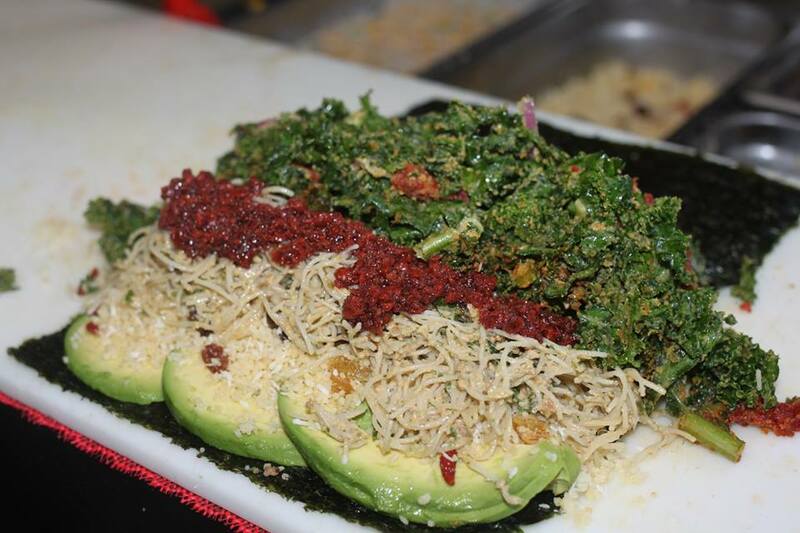 We provide a unique variety of raw vegan entrees like spicy kale salad, kale wraps, and more. 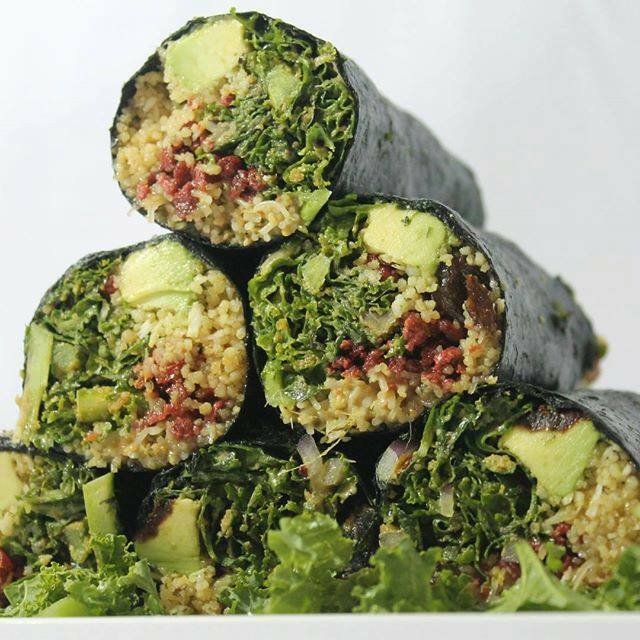 We cater to a wide variety of people from flexitarian to vegetarian, to vegan transitional clients, to raw experts. 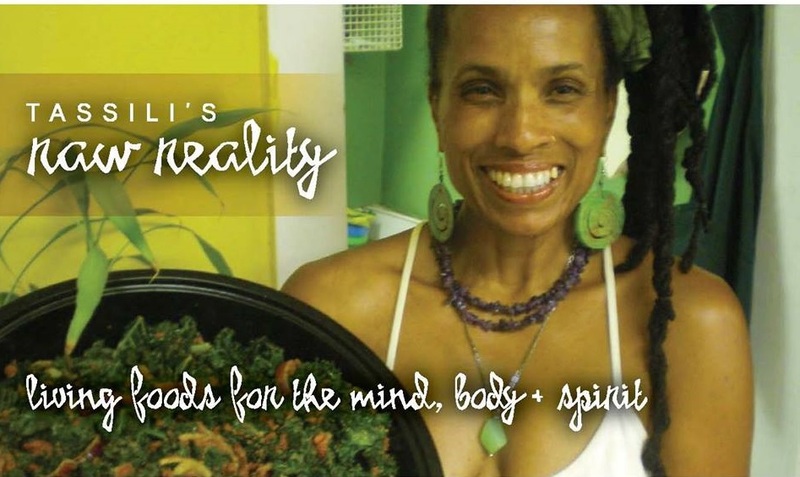 Our story starts with our purpose to help people achieve optimal health and thrive. 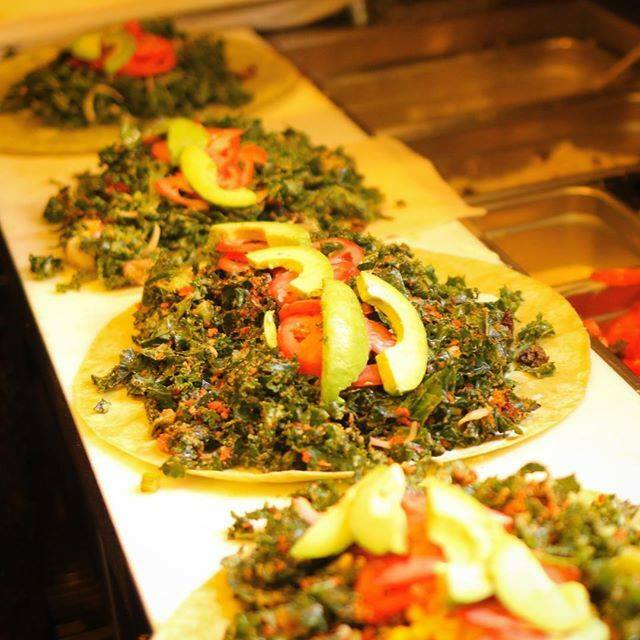 What does that look like? 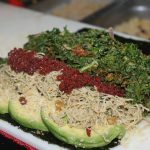 That looks like our vision to create an employee-owned raw vegan restaurant franchise in every continent in the world, as it is truly a home away from home. This connection can be identified by the fresh, exciting, and generous taste exploding in all of Tassili’s signature raw delectables. About 6 years ago, Tassili Ma’at passionately set out to make the best kale in Atlanta, super food that is delicious as well as healthy. 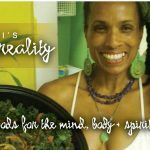 Today, her brand “Tassili’s Raw Reality” is recognized around the world for the best kale in Atlanta and its attractive afrocentric ambiance.